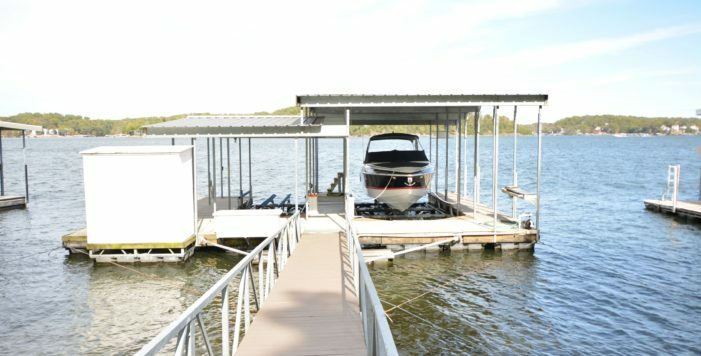 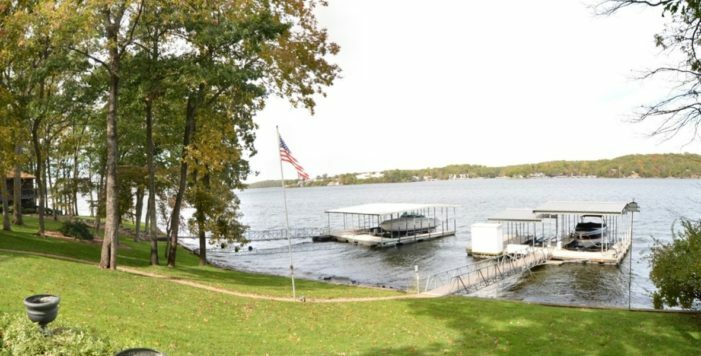 Belle Vista Court, the most premier real estate at the lake! 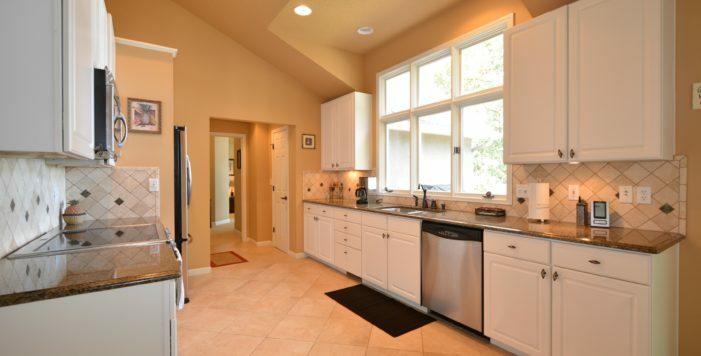 Totally flat drive & street, very gentle 90’ of lakefront w/gorgeous views at the 6MM. 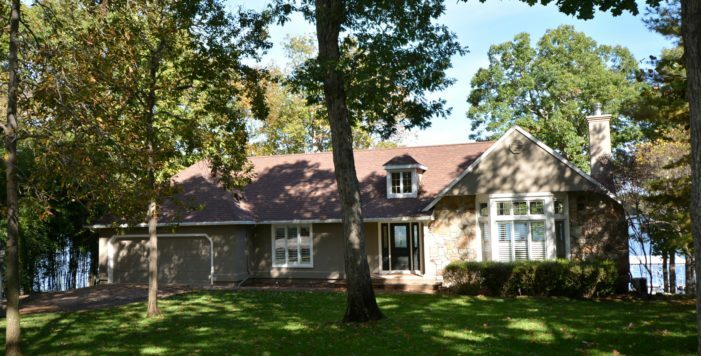 Fully Furnished 4BR/4.5 BA Home has 2 well dock w/14x36 slip & swim platform. 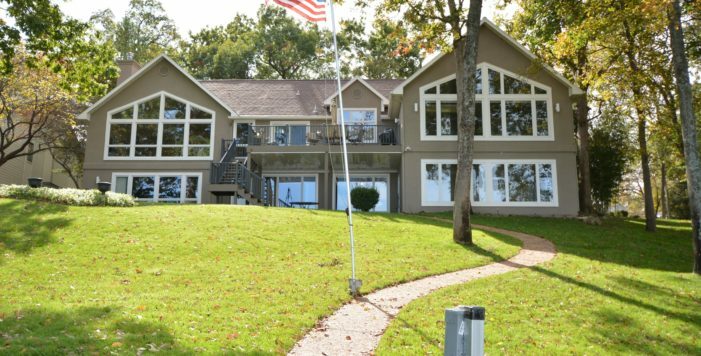 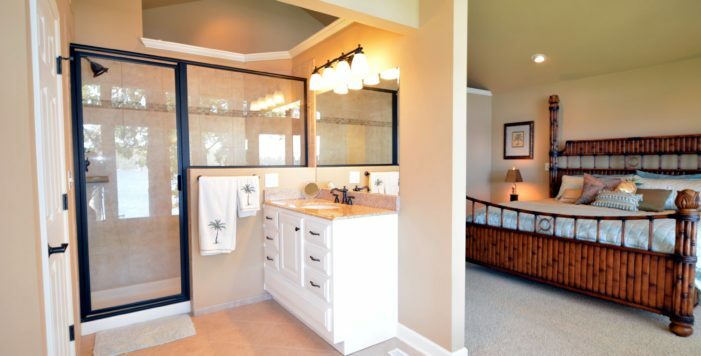 Landscaped & irrigated, wall of beautiful windows lakeside bring lake view & early light throughout the home. 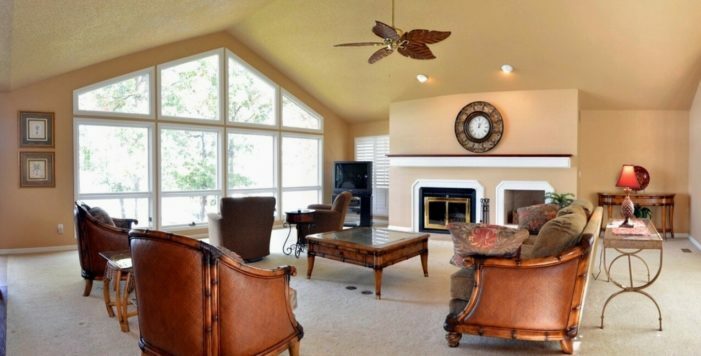 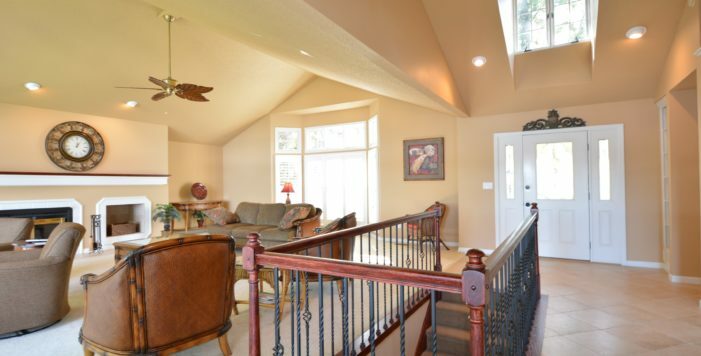 Vaulted ceilings, architectural detailing & fine finishes. 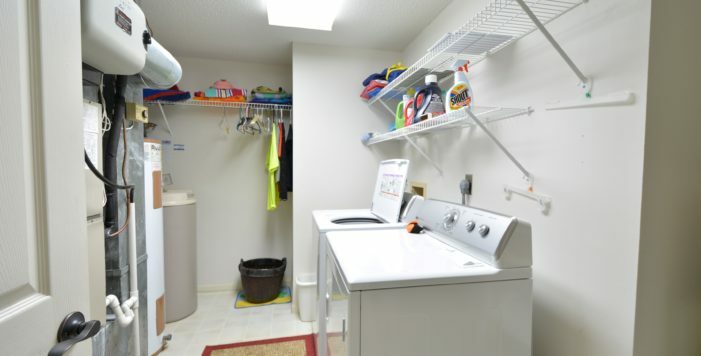 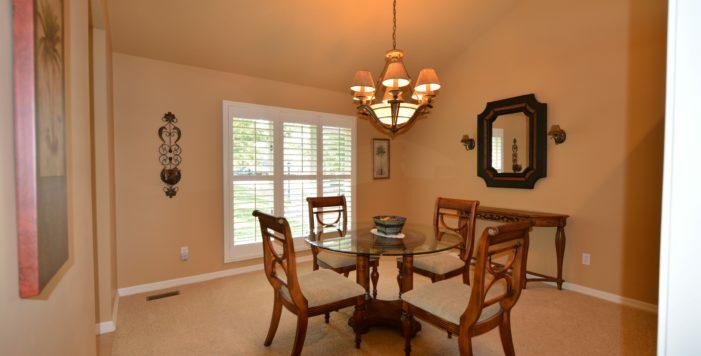 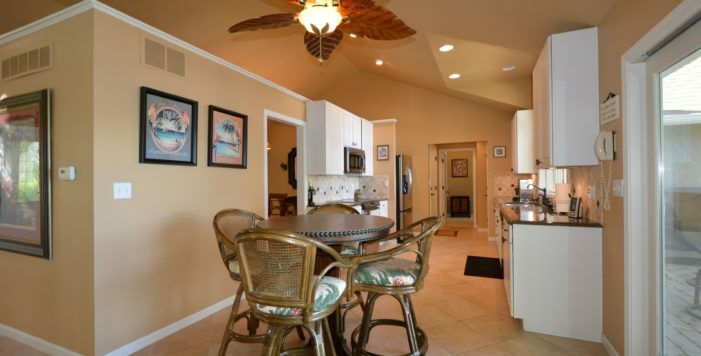 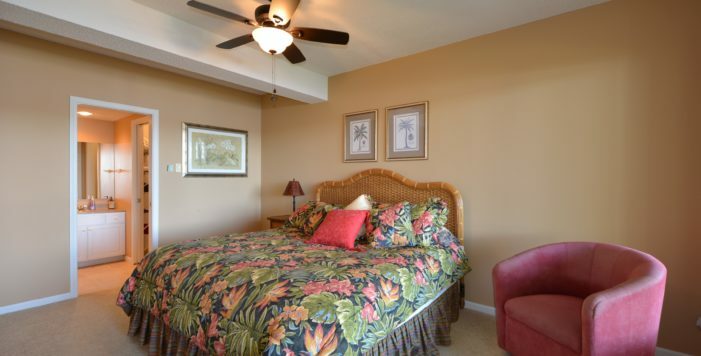 Kitchen offers granite countertops, SS Appliances, tiled backsplash, formal dining & great room plantation shutters. 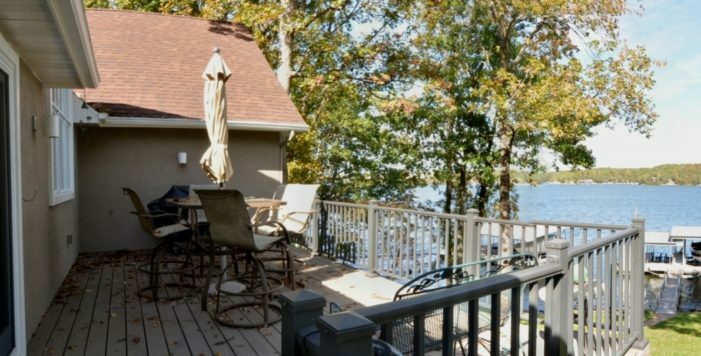 Informal dining w/slider to new 2016 lakeside deck. 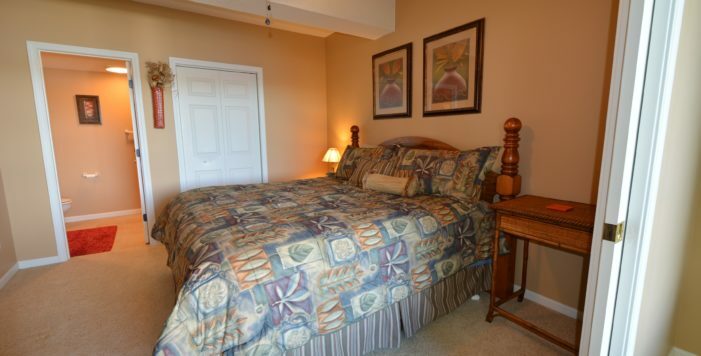 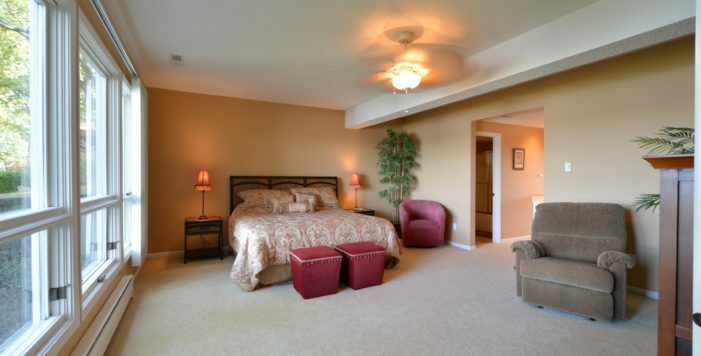 Large Master Suite w/floor to ceiling windows right thru master bath. 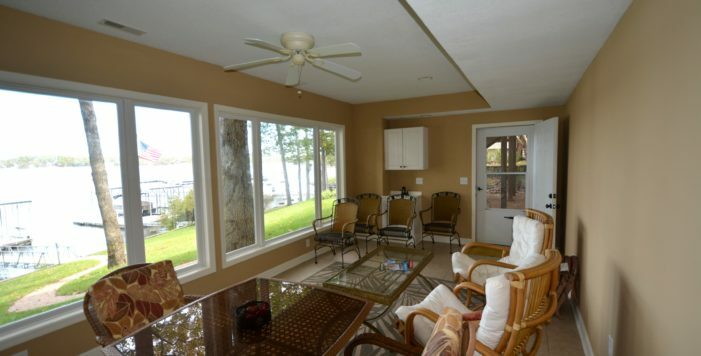 2nd Master on LL & 2 Guest Suites & Family Room.New roof in 2013, covered patio, gentle path to lakefront dock/seawall.